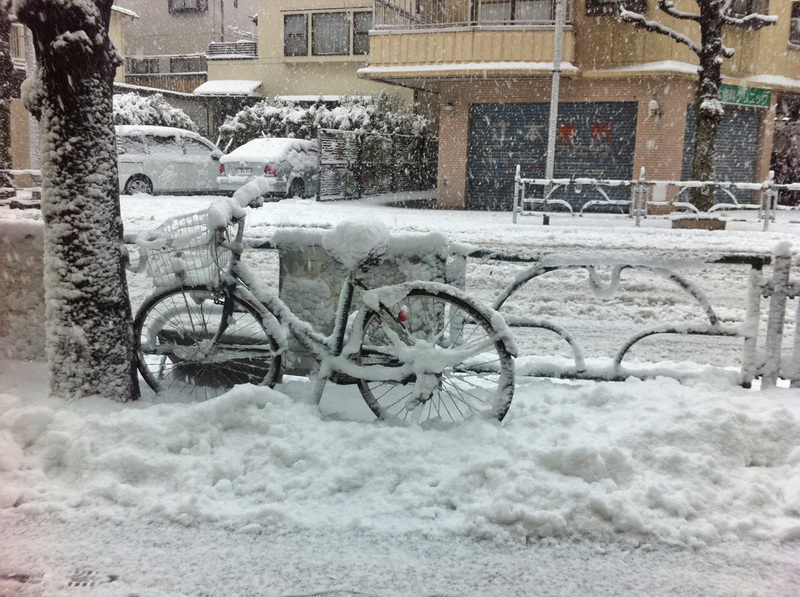 This entry was posted in Tokyo Sights and tagged Japan, snow day, Tokyo, yuki. Bookmark the permalink. So unusual. So beautiful! I love snow days! 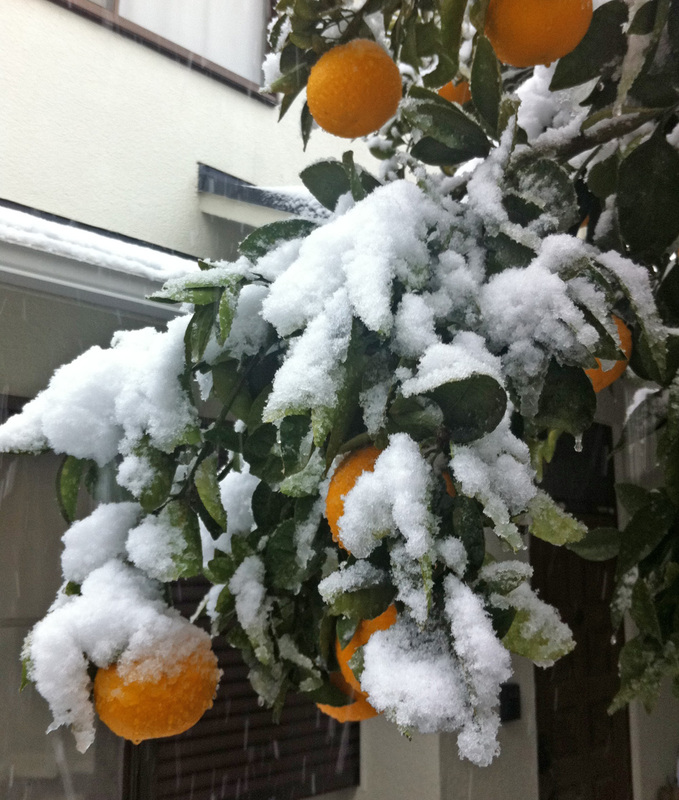 It seems no matter where you go, the snow follows!